Good morning all. I sure hope your week thus far has been as beautiful as it has been here and that you have been busy crafting. Our weather is changing for weekend and we have snow coming in. 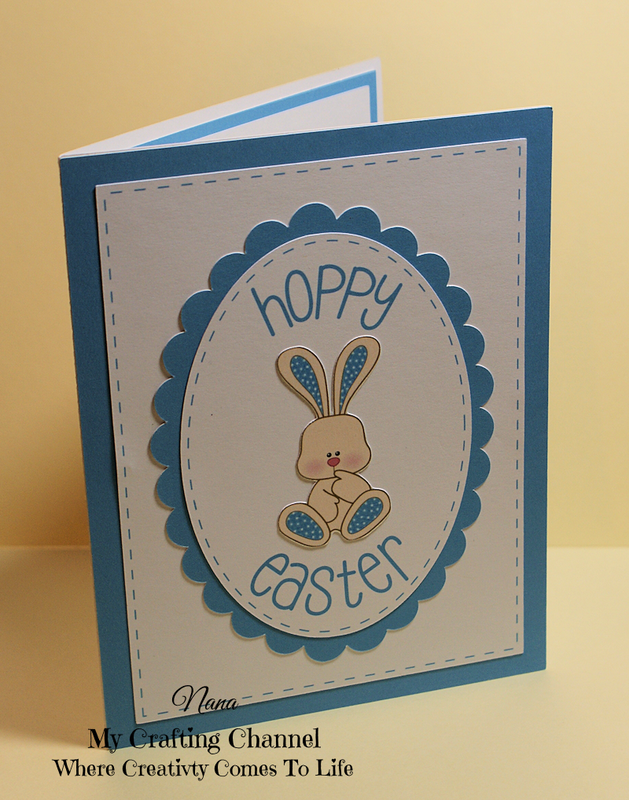 This morning I would like to share with you these 2 cute Easter cards. I love the colors, the cute little bunny and the stitching that I did on the Silhouette. Would love to know what you think. Those cards are so SWEET!!!! Love that little bunny and the pretty colors you used!!! 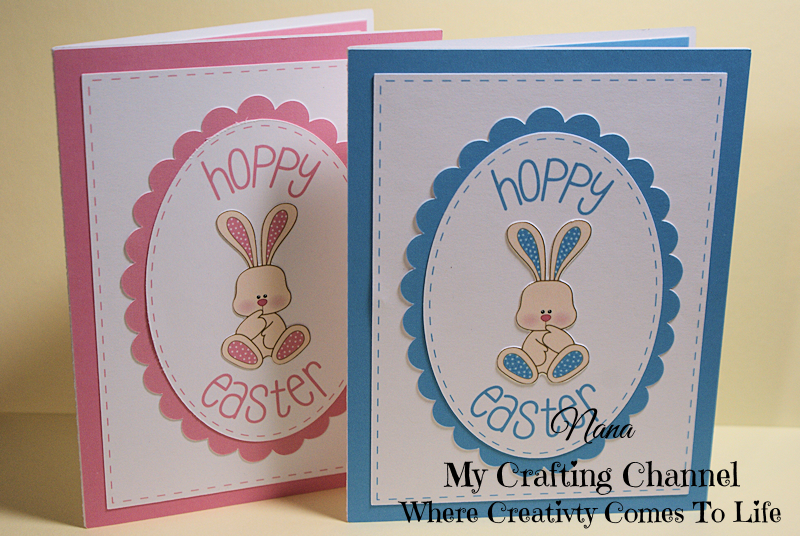 Fabulous Easter cards, I love them both!!! Have a great day. O.K. I saw the post go up over at the Paper, Paper, Paper FB page and immediately had to HOP over here to see these cuties up close and personal!! 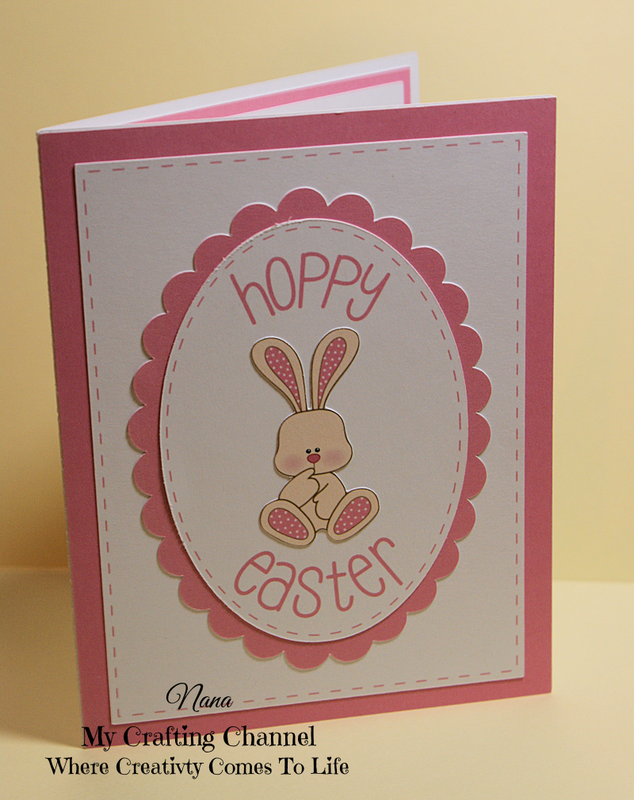 Love the stitching and am now HOPping over to grab the cute bunnies from Cure Colors Clipart.. So Dorbz!!!! They are just the cutest Nana - I tried looking for them but couldn't find it.... I want them! Oooo, Oooo, Oooo! These are cutie patootie! 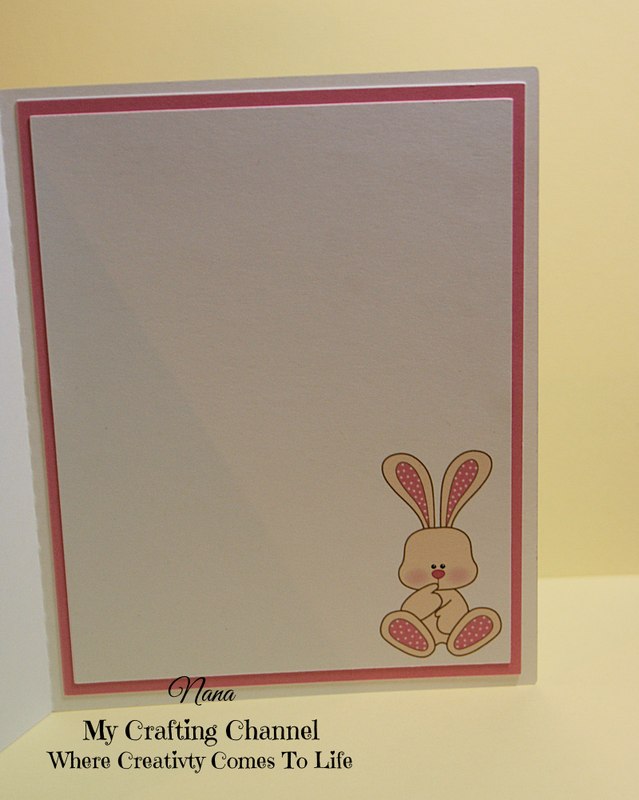 Love those bunny rabbits! OMGOSH! Those are soooo DARN CUTE! LOVE them both! These are so sweet. I love the layout and that sweet image. Super cute ! Love the design ! Super cute cards, love the sweet bunny image! 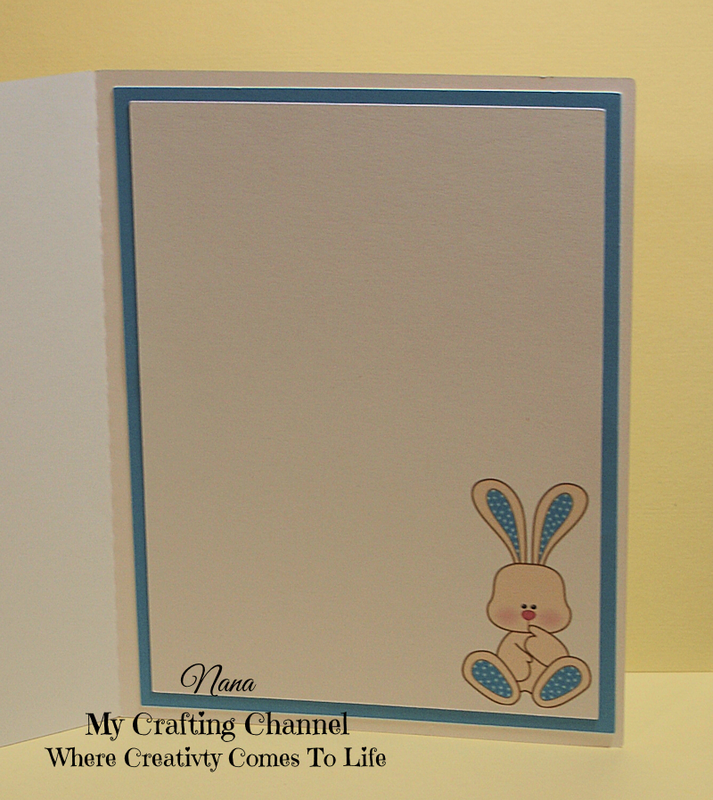 I love how you centered on your cards and then added a smaller version on the inside! They are both ADORABLE!! The bunnies are just PRECIOUS! !